Newly-elected State Senator and Opelika native Randy Price has been tabbed to serve on five standing committees in the Alabama State Senate, including the Agriculture, Conservation and Forestry panel. Price will serve as Vice-Chairman of the Senate’s Tourism committee. 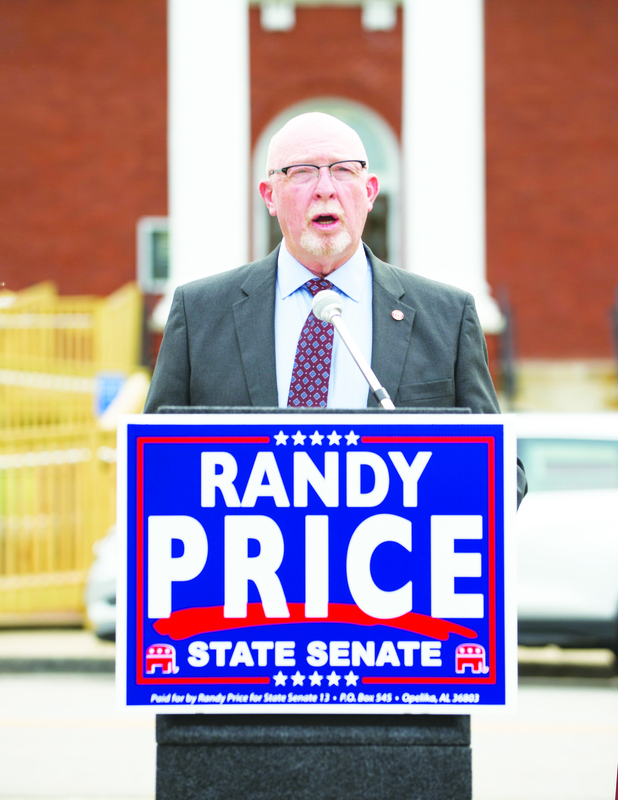 “My door is always open to the people of Senate District 13—I want to be as accessible as possible as I represent your interests at the Statehouse,” Price added. 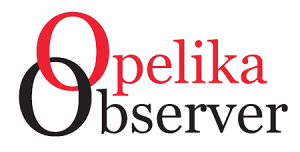 A Republican, Price won election to the Alabama Senate on Nov. 6, filling the seat previously held by Gerald Dial. Price represents all or parts of Chambers, Clay, Cleburne, Lee, and Randolph counties in the Alabama Senate.